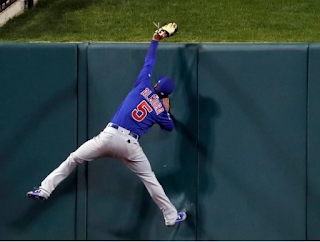 Tough night at Wrigley on Monday, as the Cubs dropped the series opener to the Bucs 5-1 despite a quality start -- and a solo homer -- from Cole Hamels (6 IP, 2 ER, 7 K). Meanwhile, the Cards blew a 4-3 lead and lost to the Brewers in a back-and-forth affair, shaving the Cubs' lead in the division to 1.5 games. 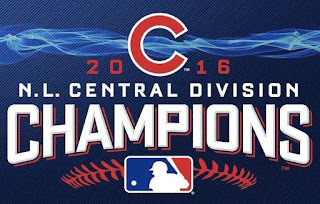 Any combination of five Cubs wins and/or Brewers losses would clinch the North Siders' third consecutive NL Central title! 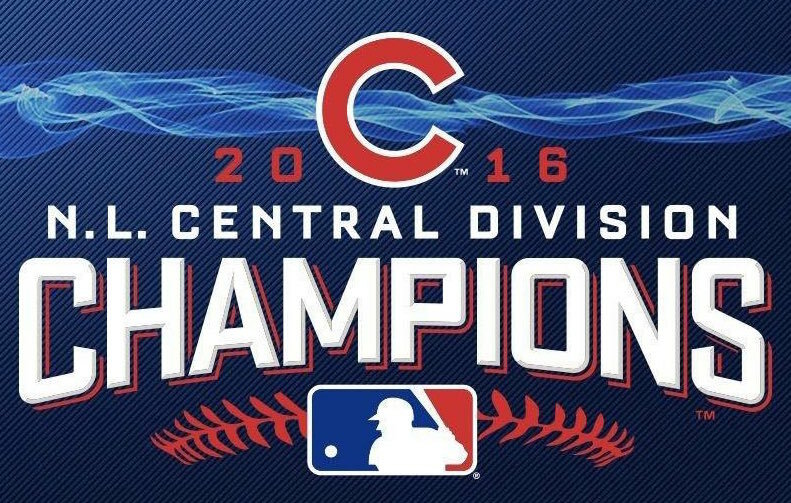 The Cubs-Pirates series continues Tuesday at Wrigley. 156 regular season games down, 6 to go.